Greeble it’s a free and nice plugin for 3ds max. It can help you to increase considerably the details in your scene with a few clicks. I’ll show you where to download it and how to use it in order to add nice and futuristic details. It’s not so easy understanding poligonal modeling with turobosmooth modifier. Especially for the beginners. Use my “Table’s Smooth” to improve your awareness. 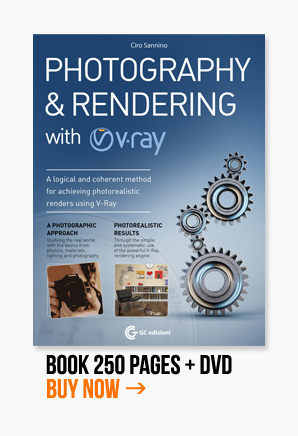 3ds Max 9 + Vray 1.5 = Free Scene! One of the last tutorials I liked is Head Modeling by Hatice Bayramoglu. Very detailed tutorial that start from a sketch and conclude with a finished 3d head model. Big render… Big resolution? No.